Read More... The palmetto was adopted as the official state tree of South Carolina in 1939. The bushy-topped trees grow along the Palmetto State's coastal areas and are represented on the state's flag and seal. 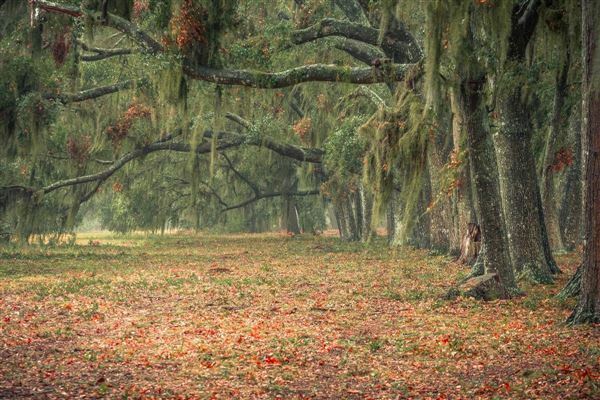 The close association with the beautiful trees and South Carolina goes much deeper than visual appearance, however. 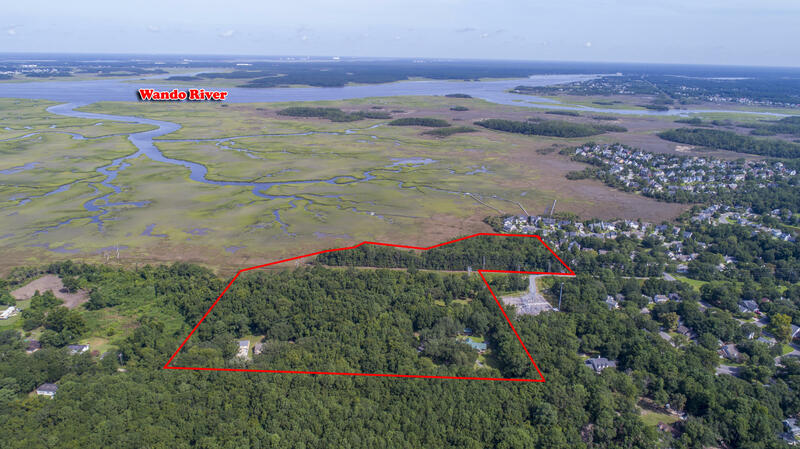 At the battle of Sullivan's Island during the Revolutionary War, South Carolinians took refuge behind a fort made of soft palmetto wood, which absorbed the British cannonballs, helping the fort stand firm. 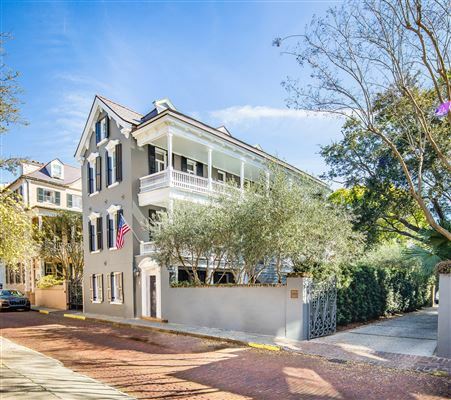 Much like the revered palmetto, South Carolina luxury homes showcase stunning beauty while retaining historical perspective. 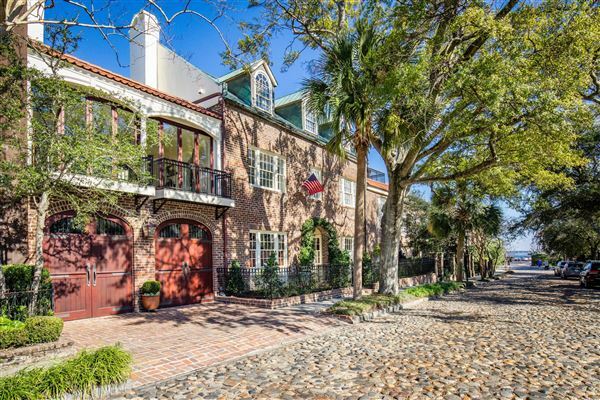 Elegant Charleston mansions, Hilton Head Island retreats and grand estates in York all allow one to define their personal style while staying connected to an important past. 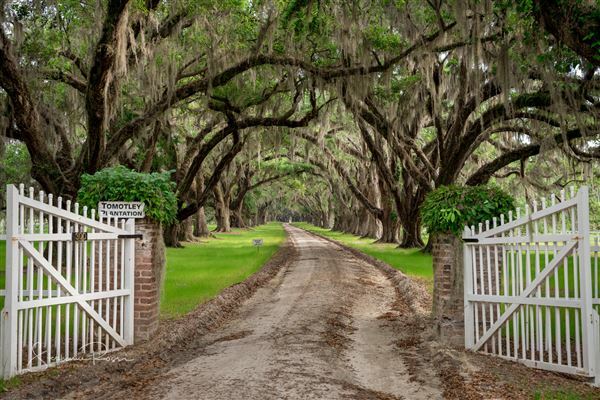 The palmetto was adopted as the official state tree of South Carolina in 1939. The bushy-topped trees grow along the Palmetto State's coastal areas and are represented on the state's flag and seal. 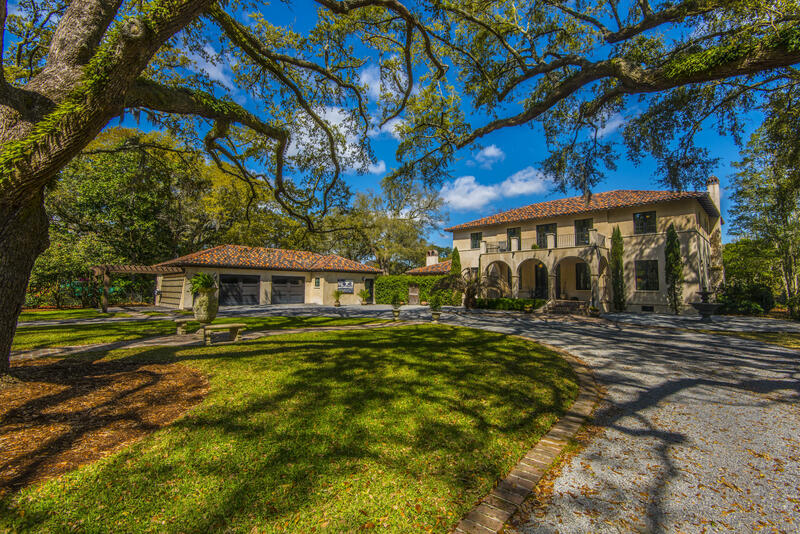 The close association with the beautiful trees and South Carolina goes much deeper than visual appearance, however. 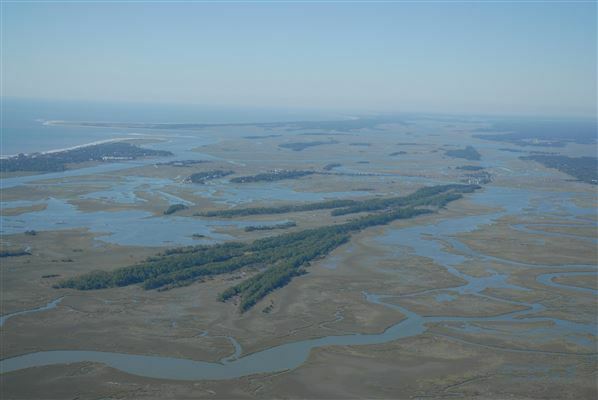 At the battle of Sullivan's Island during the Revolutionary War, South Carolinians took refuge behind a fort made of soft palmetto wood, which absorbed the British cannonballs, helping the fort stand firm. 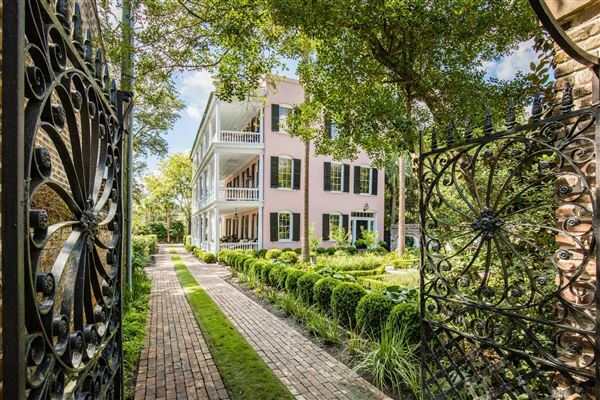 Much like the revered palmetto, South Carolina luxury homes showcase stunning beauty while retaining historical perspective. 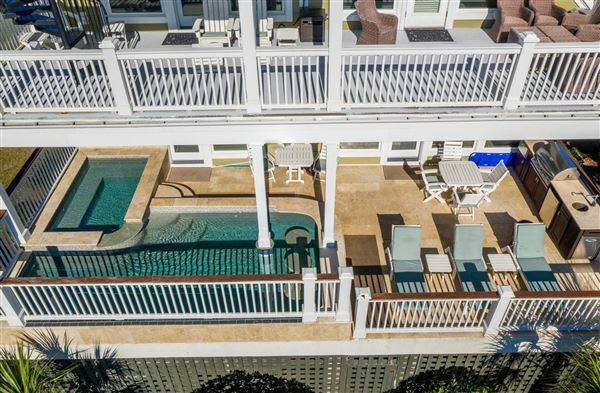 Elegant Charleston mansions, Hilton Head Island retreats and grand estates in York all allow one to define their personal style while staying connected to an important past.